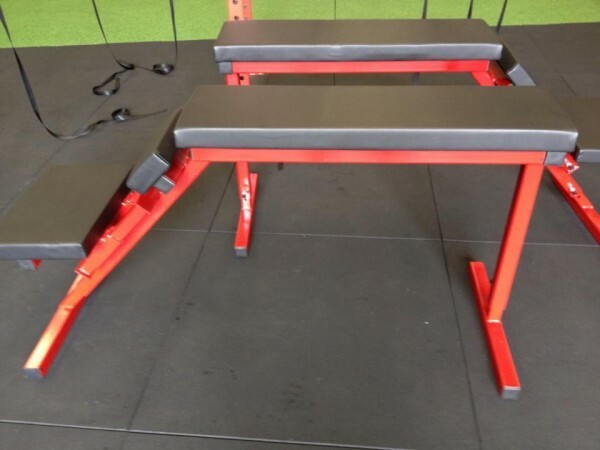 The JME Prone Adjustable Pull Bench was developed originally for athlete testing standards. Featuring total adjustability, it ensures perfect posture for all users. 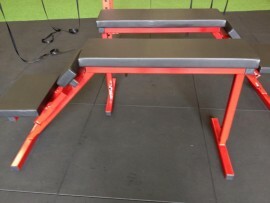 Heavy duty construction and well padded upholstery offer excellent support whether performing rows with a barbell or dumbbells. High density foam pads offer support and comfort.